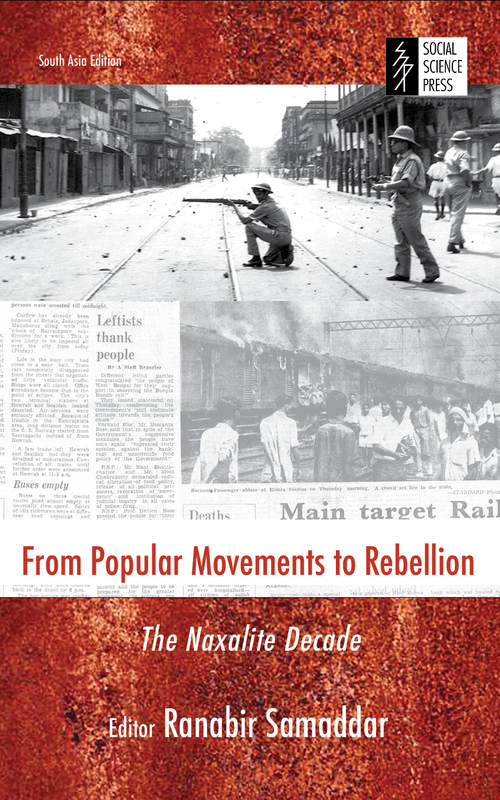 From Popular Movements to Rebellion: The Naxalite Decade argues that without an understanding of the popular sources of the rebellion of that time, the age of the Naxalite revolt will remain beyond our understanding. Many of the chapters of the book bring out for the first time unknown peasant heroes and heroines of that era, analyses the nature of the urban revolt, and shows how the urban revolt of that time anticipated street protests and occupy movements that were to shake the world forty-fifty years later. 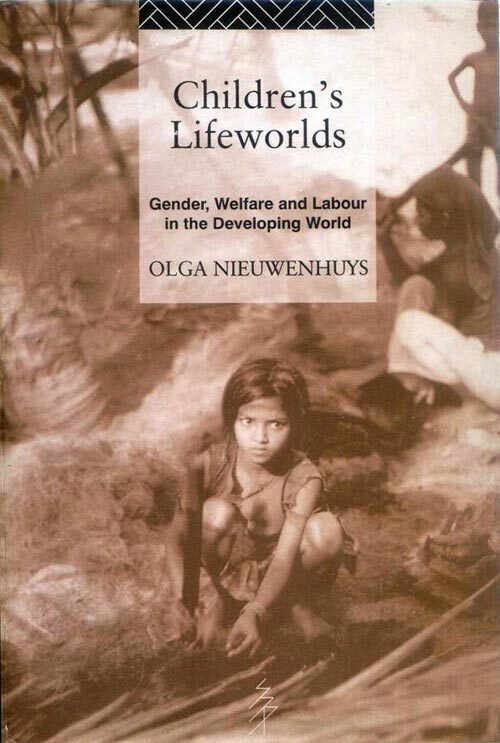 This is a moving and poignant book. Some of the essays are deeply reflective about why the movement failed and was at the end alienated. Ranabir Samaddar says that, the Naxalite Movement has been denied a history. 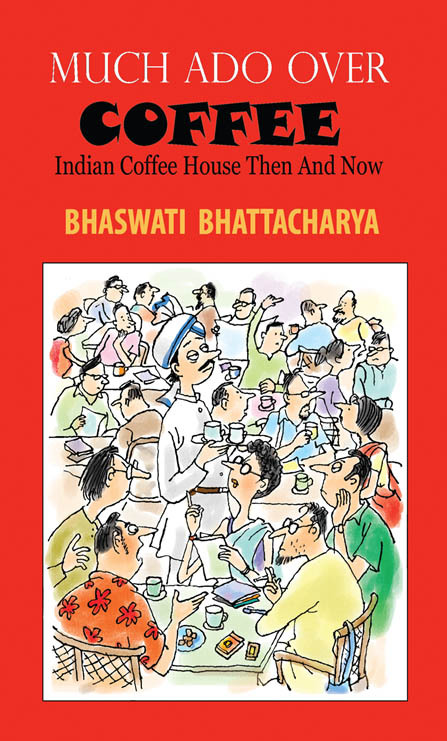 The book also carries six powerful short stories written during the Naxalite Decade and which are palpably true to life of the times. 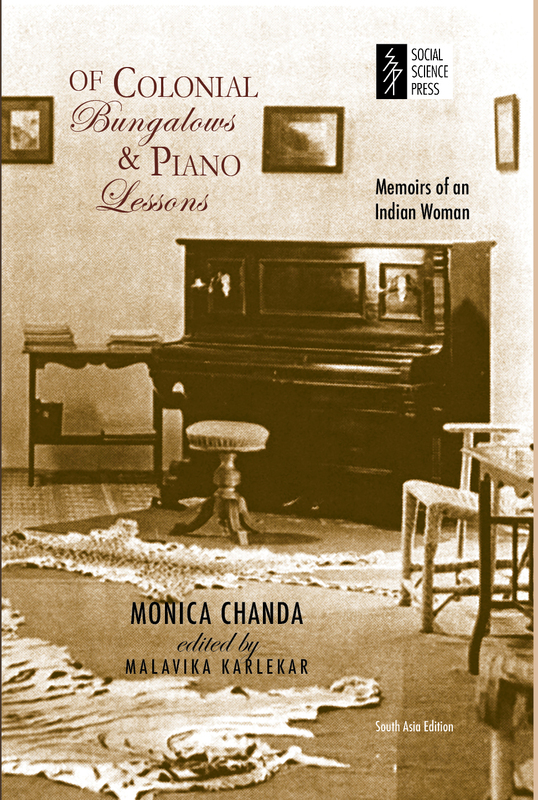 The book has some rare photographs and ends with newspaper clippings from the period. As a study of rebellious politics in post-Independent India, this volume with its focus on West Bengal and Bihar will stand out as an exceptional history of contemporary times. 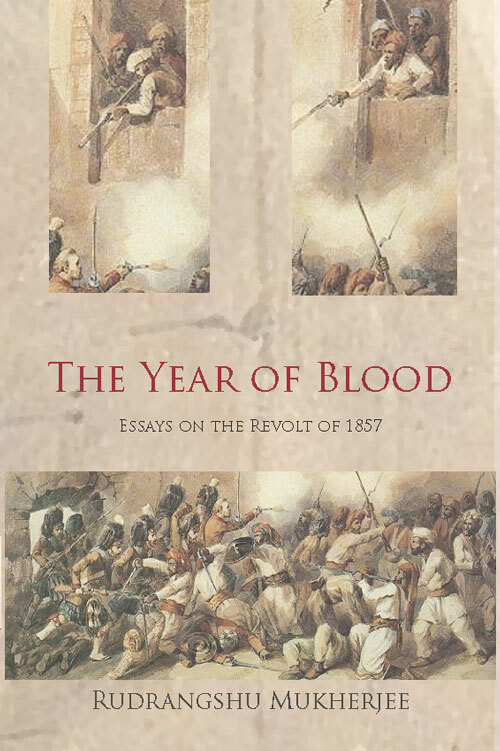 Rudrangshu Mukherjee’s essays on the Revolt of 1857 have been brought under one cover in The Year of Blood: Essays on the Revolt of 1857. The book traces the eminent historian’s changing perception of the idea of the Revolt, from his undergraduate days to the present. The Revolt of 1857 was a passionate phase in Indian history and the quality of writing in this book reflects this intensity. Violence has rarely been described with so much realism and subtlety. The imaginative use of primary source materials add clarity to accounts such as the massacre in Satichaura Ghat and the trial of Mangal Pandey. Rudrangshu Mukherjee places the ‘soldier-peasant’ at the forefront of the Revolt. 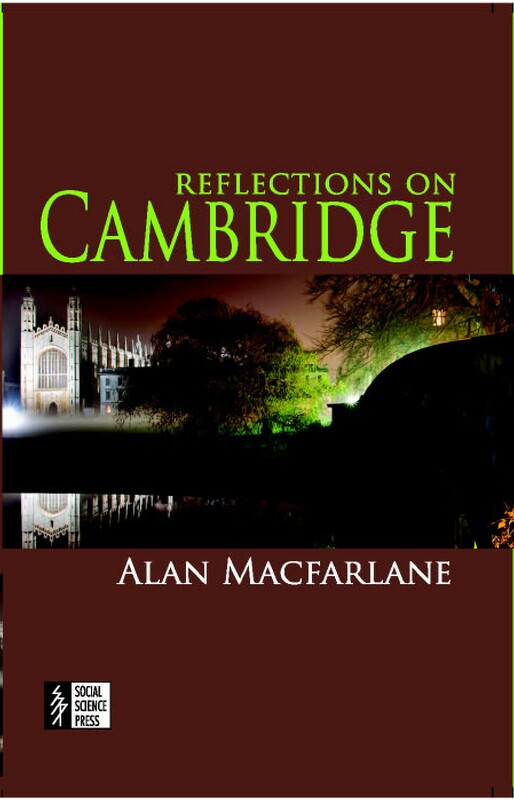 In lucid prose, he is able to unravel the motives, strategies and organization skills of the mutineers, while exposing the layers of complexity that defined the relationship between the rulers and the subjugated. The horrific killings described in depth in this book cover specific parts of Uttar Pradesh; however, the mood of the wider holocaust is captured through the detailed captions which describe several illustrations, most of which are from private collections.